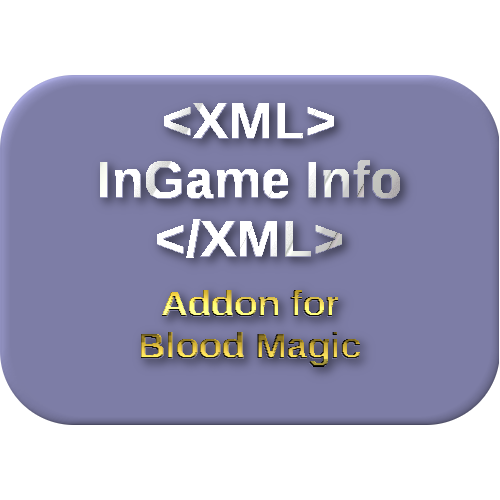 Adds tags for Blood Magic to InGame Info XML. Note: SMP support added in version 1.1. Addon must be added to server for client to receive data. This don't work on server. Even with mod on server side. Hrmm... it seems that things changed since 1.7.10 (when this functionality was in InGame Info XML directly). I'll need to rework it a bit to have a server-side piece to request the data from. This is really handy! Well done.